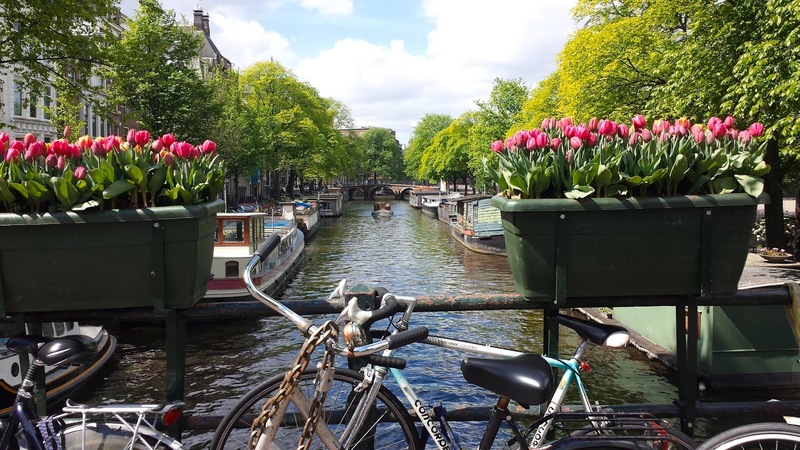 Earn travel-based Practice hours while you join the BAC in the Netherlands this spring on a dynamic trip to explore Amsterdam—a global leader in sustainable urban living. Learn how Amsterdam transitioned from a traditional historic city a few decades ago to the vibrant community it is today. Financial aid for students may be available, please contact your counselor directly for further details.